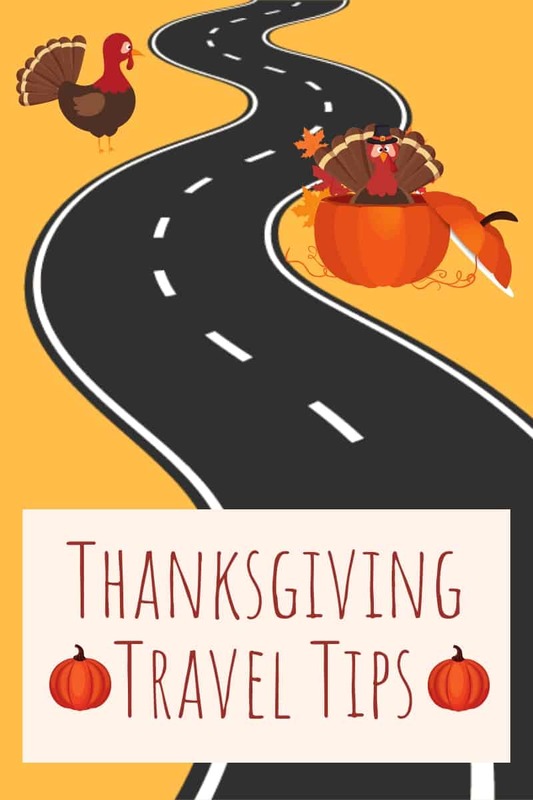 Are you traveling for Thanksgiving this November? 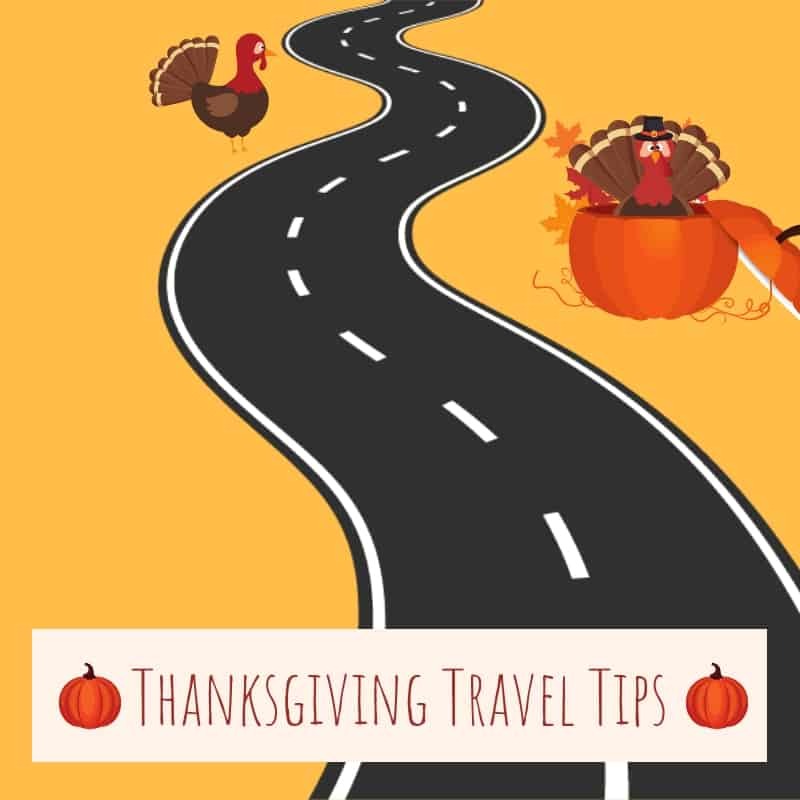 Check out these tips for traveling at Thanksgiving. We used to travel every Thanksgiving – often up to my brother’s place near Sacramento and then sometimes all the way up to Chico to visit Mike’s extended family who live there. We eventually decided to stay closer to home, when possible, although we usually do cross the bay to visit’s Mike’s family who live a little closer to us. Thanksgiving travel is stressful, and traveling with kids adds another layer of stress! This year I’m traveling ALONE with the kids for Thanksgiving in Florida with my parents. Mike is staying behind to work and celebrate with his family here in California. I’m hopeful that, thanks to some careful planning, it will be a fun trip. You may also like these tips for flying with children, and tricks for packing for trips with kids. Wherever possible, travel when as few people as possible are also traveling. My kids have the week off school, so it’s easy for us to fly in early. We leave California the Saturday before Thanksgiving and return the Saturday afterwards. I really hope that this travel schedule will allow us to escape most of the traffic, especially since I’m flying into one state and then driving to another to get to my parents’ place. If you’re driving locally, consider getting up really early or driving late to avoid the worst of the crowds. My kids are pro travelers, partly because we always plan for delays. I LOVE kindle e-readers for keeping school-aged children busy on road trips. My youngest isn’t a strong enough reader for kindle books to hold her attention, but she LOVES sticker books. Travel art kits are another family favorite. A simple DIY travel journal can work wonders in terms of keeping kids happy while traveling. Print out maps that show your route so the kids can track your progress. My kids and I have created so many amazing memories on family road trips! Being stuck in traffic is just another opportunity to build some powerful family memories. Traffic is stressful, particularly when roads and planes are full of harried holiday travels. Be patient and forgiving – with yourself as well as those around you. Are you traveling for Thanksgiving this year? 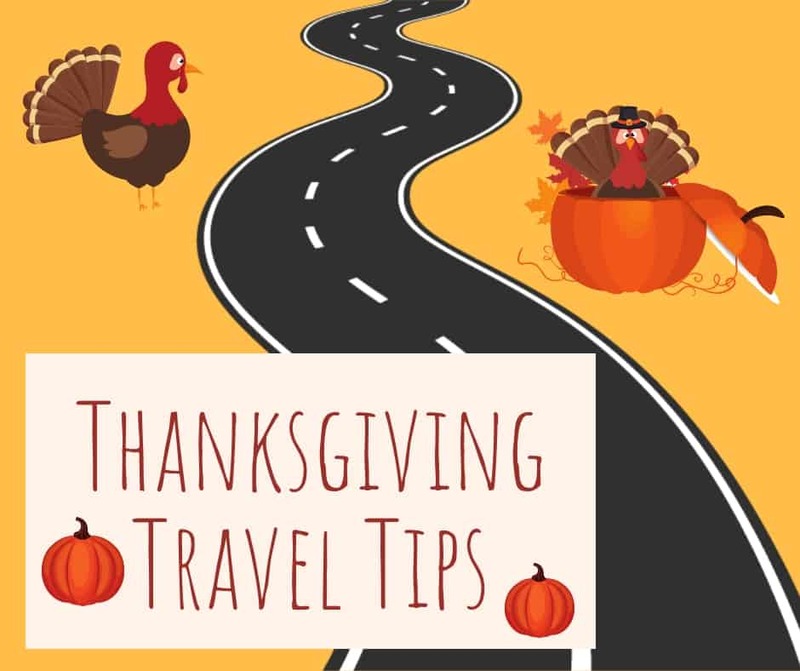 What are your top Thanksgiving Travel tips? I would love for you to share your recommendations in the comments below, on my Facebook page, or by tagging me on Instagram. I like the idea of a DIY travel journal! Those are good tips. We figured out years ago, driving up to Dallas for Thanksgiving, and it was just not a miserable drive, so we quit traveling for Thanksgiving, for which I’m thankful.